The 2019 Africa Cup of Nation will be hosted by Egypt. Original host nation Cameroon was stripped of staging the tournament in November because of slow preparations. Egypt, which will host the tournament for a fifth time, has just six months to prepare for the expanded 24-team finals, which kick off in June. 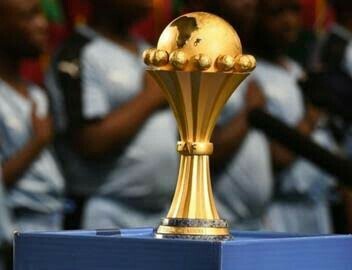 However, the Confederation of African Football (Caf) has announced that Egypt will host the 2019 Africa Cup of Nations.